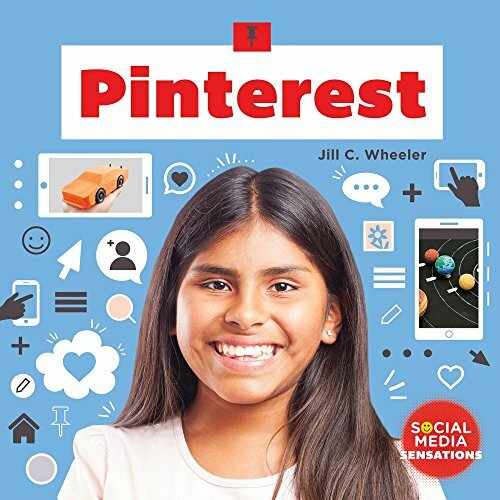 This title examines Pinterest, the interest sharing website. Readers will learn about company history and development, how Pinterest operates, issues the company faces such as inappropriate content, and its impact on society. Color photos accompany easy-to-read, compelling text. Features include a company profile, mini bios of company founders, timeline, fast facts, informative sidebars, and section on online safety. Checkerboard Library is an imprint of Abdo Publishing, a division of ABDO.